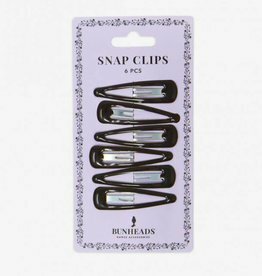 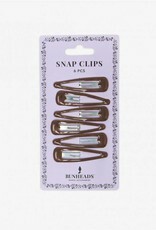 Secure fly away hairs with these strong bunheads Snap Clips. 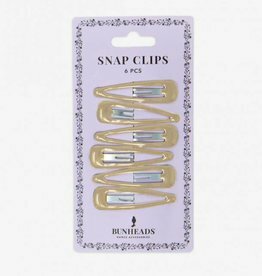 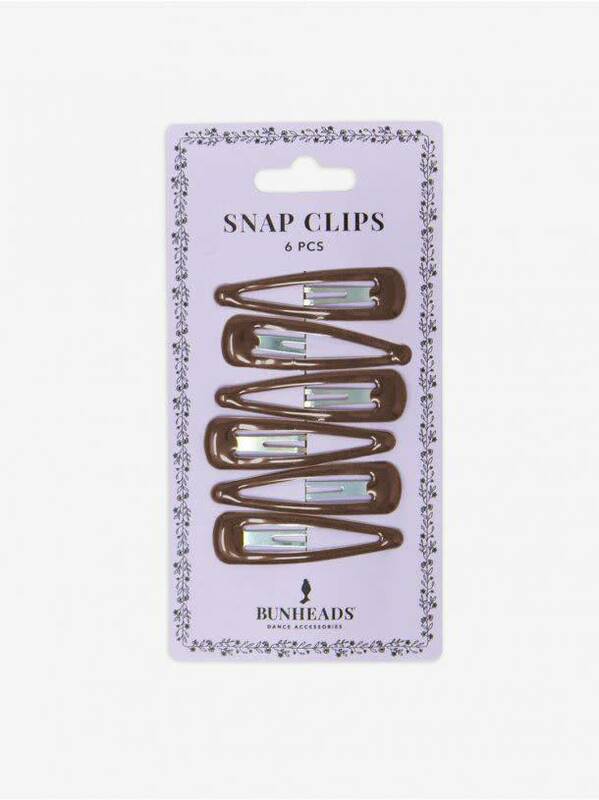 These clips are the perfect compliment to Bunheads® Hair Nets and Elastics. 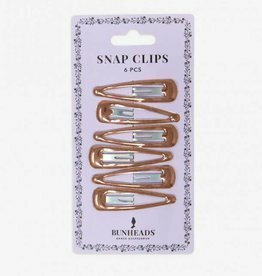 Each pack contains 6 clips.